The Great Choice Loan Program offers downpayment assistance and 30-year fixed interest rate mortgage loans for first-time home buyers in Tennessee. THDA (Tennessee Housing Development Agency) offers down payment and closing cost assistance for first time home buyers through their Great Choice Home Loan programs. If you qualify for a Great Choice Home Loan, you can also apply for the Hardest Hit Fund Down Payment Assistance (HHF-DPA) program. These T.H.D.A. programs provide up to $15,000 in down payment and closing cost assistance in the form of a forgivable second mortgage loan for Tennessee residents that purchase an existing home in a targeted ZIP code. The THDA programs are awarded based on several criteria including: income, number of people in the household, debts, and credit score. How does the Great Choice Home Loan Program work? THDA offers 30-year, fixed interest rate mortgage loans and an option for downpayment assistance to qualified first-time homebuyers in Tennessee. Since the home purchase process can be costly and complex, THDA requires applicants to take a homebuyer education course before closing on a loan providing downpayment assistance. THDA recognizes the value of homebuyer education and encourages it for all consumers considering homeownership. THDA’s purpose is not only to assist people with purchasing homes, but also to help them become long-term, successful homeowners. Click here to learn more about the Great Choice Loan Program. 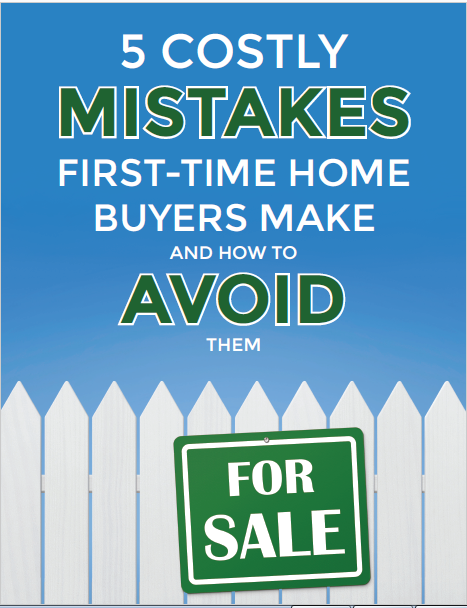 Click here for the Handbook For Homebuyers. Click here for the THDA targeted zip codes. Click here to learn more about the Great Choice Special Military Discount Program. As a trusted Realtor, Crystal Ragan of Keller Williams Murfreesboro is dedicated to saving you money through a first-time homebuyer program. Get started today and Allow Me to Lead You Home! Call 615-956-5250 to speak with Crystal today!